Canada's National Post newspaper has a fascinating story today about how Russian spies are as active now in attempting to uncover U.S. secrets and technology as they ever were during the Cold War. Russian spies are second only to China in their activities, and both countries like to work their spies through Canada, which has access to U.S. technology. This heightened activity comes as the United States and other Western countries have shifted their attention away from counter-espionage and toward counter-terrorism since the end of the Cold War and the terrorist attacks on Sept. 11, 2001. The story is particularly interesting in light of the May 15 agreement allowing Canadians with dual citizenship greater access to U.S. defense goods. The deal gives Canadian citizens, including dual nationals, with Canadian security clearances access to defense technology controlled by the International Traffic in Arms Regulations provided that Canada can ensure the security of U.S. technology. Policy wonks, security strategists -- and dinner table debaters -- will have more ammunition to back up their arguments now that the Global Terrorism Database is available online. Billed as “the world’s largest unclassified database of terrorism,” it has been developed over the last five years at the University of Maryland (U-Md) –- with assistance from the U.S. Department of Homeland Security (DHS). The database includes 80,000 terror incidents from 1970 through 2004. Within the next 12 months, the National Consortium for the Study of Terrorism and Responses to Terrorism (START) based at U-Md, plans to update the database through 2007. 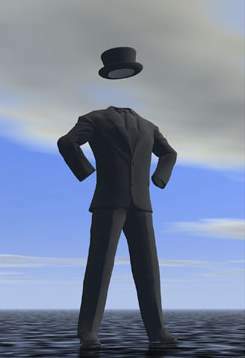 The Internet site is designed to be user friendly. Each attack is coded on more than 100 variables to aid in the identification and explanation of trends in domestic and international terrorism. 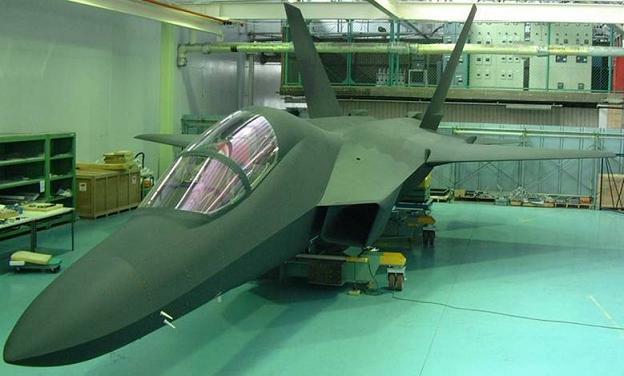 Stealth is becoming affordable, according to EADS. Jan Ritter, head of the computational electromagnetics (CEM) group in EADS Military Aircraft division, says that the mindbogglingly complex task of calculating how radar waves scatter off a complex shape - at all relevant angles and frequencies - is succumbing to advances in computing and better codes. CEM is now becoming mature, Ritter said Tuesday at IQPC's conference on Military Aircraft Survivability in London, just as computational fluid dynamics (CFD) has improved aerodynamic design. It seems lousy computer modeling could lead to the reconstitution of defense contracting as we know it here in Washington. Okay, okay, maybe not a wholesale change to the military industrial complex; but acquisition "reform" didn't get as much of a boost from the last major scandal, the Darleen Druyun imbroglio. What gives? Apparently, it was bad computer modeling that led the Coast Guard and its Deepwater industry team to believe that they could extend a fleet of 110-foot Island-class patrol boats by 13 feet to incorporate an 11-ton, 13-foot stern ramp, as well as a larger pilot house, relocated berthing space, new propellers, larger rudders and a new mast. In reality, the new length led to unexpected buckling in the resulting 123-foot boats when the hulls were subjected to higher sea-state conditions, several Coast Guard officers have explained in recent appearances on Capitol Hill. The Military Times has released four chilling videos described as training aids for al Qaeda in Iraq. The newspaper has added translation from Arabic plus an edited compilation of the four videos to give an overview of their content. Military Times says the videos were posted on the Web by Furqan Productions, which calls itself the media arm of al Qaeda in Iraq, noting that these aren't crude home videos but demonstrate high-quality production and graphics. The Japanese navy leaked classified information about a U.S. sea-based missile defense system to naval academy students, according to a report today by the Kyodo News Agency (subscription required). The leak was discovered by Kanagawa prefectural police and Maritime Self-Defense Force Police, while they were investigating another leak of confidential information regarding the U.S. Navy's Aegis weapon system. The new agency, quoting unidentified officials, reports that the Standard Missile-3 system is scheduled for deployment on Japan's Aegis ships this year, but that schedule may slip due to the ongoing leak investigation. Defense Minister Fumio Kyuma said he didn't know anything about the leak. 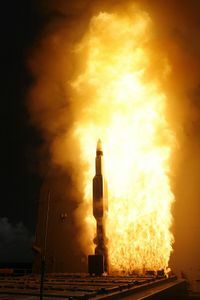 The SM-3 deployment is part of a larger accelerated joint missile defense effort between the United States and Japan to counter threats from North Korea. The SM-3 is being developed with a kinetic warhead by Raytheon as part of the Aegis Ballistic Missile Defense System to intercept short- and intermediate range ballistic missiles in the midcourse phase of their flight. It’s not often that officialdom provides us with a clear-cut example of secrecy that protects nothing while impeding an essential discussion, but last week’s publication of the Government Accountability Office’s report on intelligence, surveillance and reconnaissance (ISR) programs is a gift. The GAO, in its normal mood of sunny optimism, takes a look at mostly airborne ISR programs (Space Radar is an exception) and faults them for poorly managed and uncoordinated development. No argument there. 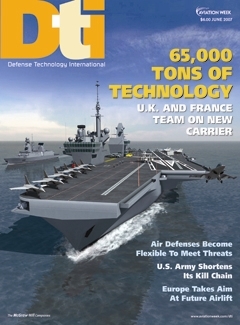 But the GAO misses the fact that the Navy, Boeing and Raytheon have successfully developed and deployed a large active electronically scanned array (AESA) radar for ground surveillance, which is apparently compatible with an in-development, very flexible platform -- the forthcoming P-8A patrol aircraft. Since one of the core concerns of the report is the management of airborne radar systems for ground surveillance, this is pretty serious. The Pentagon Channel is going head-to-head against the Discovery Channel's "Future Weapons"with the Defense Department's own new monthly documentary series about weapons research called "Recon: Inventing for the Future." The first episode, which airs May 11, features the Air Force Research Laboratory at Wright-Patterson Air Force Base. 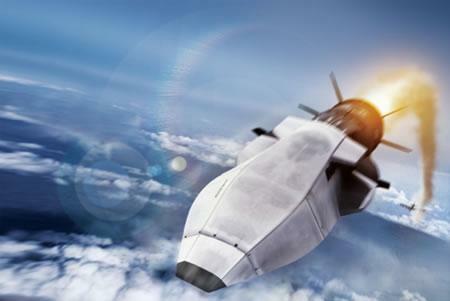 The first episode on AFRL will feature the X-51 program on hypersonic flight, UAVs the switch seamlessly between ground surveillance and air surveillance, alternative energy research, solutions for the blinding effects of "brown out" during helicopters landings, and microbiology solutions to heal wounded personnel. I'm not sure how they're going to cover all these programs in a meaningful way in a half hour program, but I'm willing to give it a look.